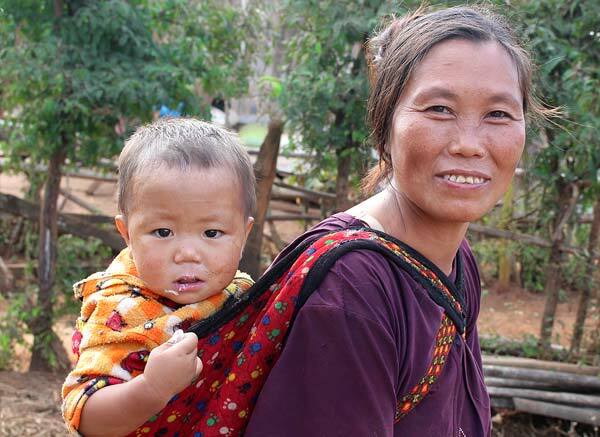 Partners Asia works to improve the lives of the most vulnerable people in Myanmar and along its borders: ethnic minorities, displaced populations, women, children, LGBTQIs, students. Despite opportunities in the emerging democracy, some communities are becoming even more marginalized. We offer strategic and timely funding to existing groups with strong local support. We believe that community-led efforts are the best drivers of change. Local people, not outsiders, know what’s needed on the ground and best understand situational nuances and context. Our 30 years of experience and strong on-the-ground networks with the most vulnerable communities are making tangible differences. We can identify and respond to critical needs in ways that are as discreet as they are nimble. 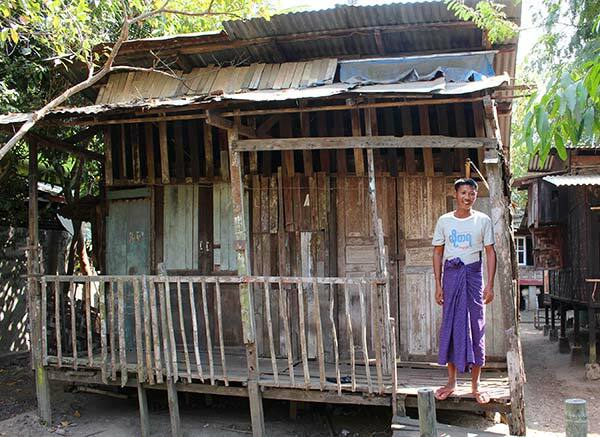 Early 2019 has been a tumultuous time for already vulnerable communities in Myanmar. Still, amidst daunting challenges, our partners continue their important work of defending human rights and building resilience through education, even when it is impossible for them to go home. 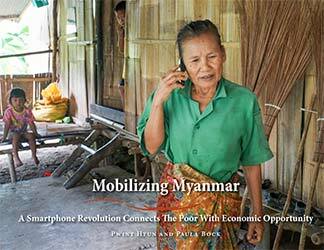 Commissioned by the Bill & Melinda Gates Foundation, “Mobilizing Myanmar” explores the momentous Smartphone Revolution underway in an impoverished, once-isolated country where cell towers are now sprouting faster than bamboo. Read more. “My dream is for everybody – every landless farmer, every woman, every street peddler – to be digitally connected so they can access financial services, markets, and information. 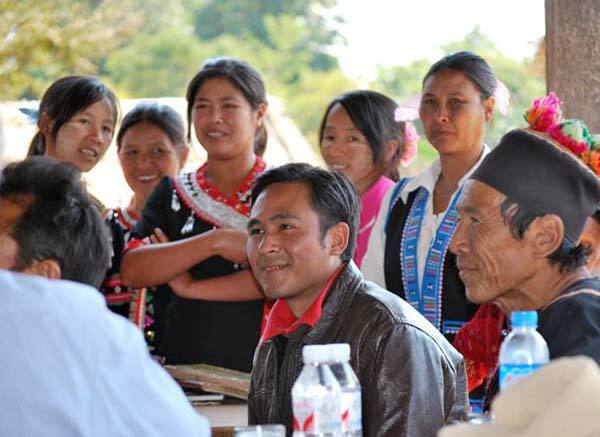 If they can connect, they’ll be able to lift themselves up.” – Pwint Htun, architect of Myanmar’s digital financial services industry.